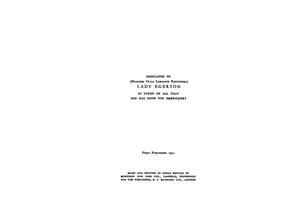  London, B.T. 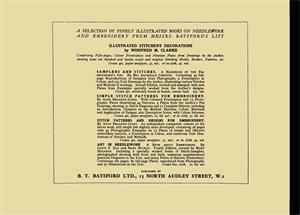 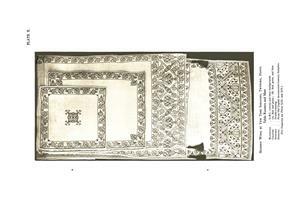 Batsford Ltd., 15 North Audley Street & 94 High Holborn. 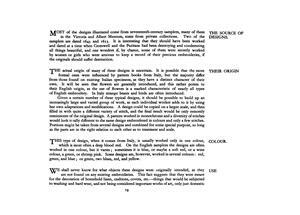 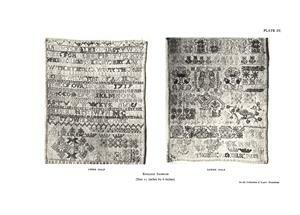 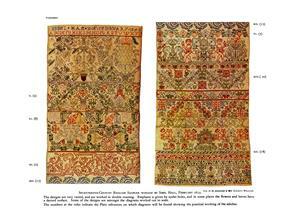 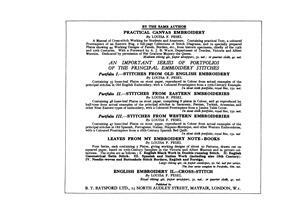 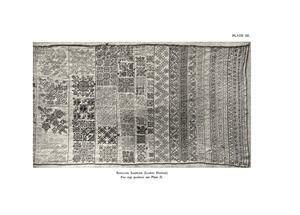 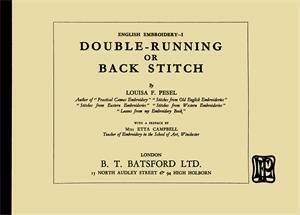 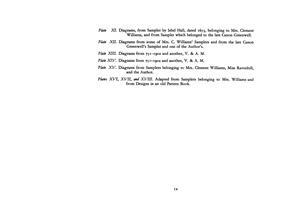 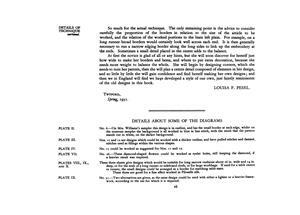 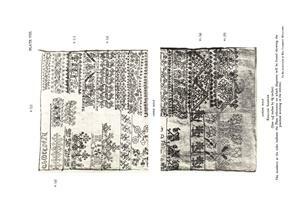 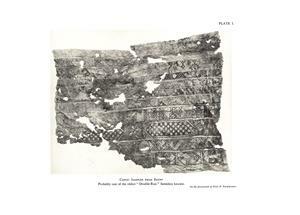 1931 publication of designs for double running stitch, collected from 16th and 17th century English samplers, and a Coptic sampler from Egypt. 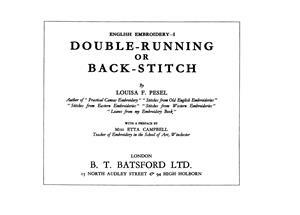 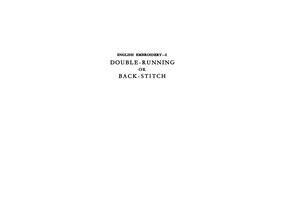 Includes discussion of double running stitch methods, with 9 photographs of 6 old samplers and 2 examples of modern work, and 10 charts of strip and motif designs. 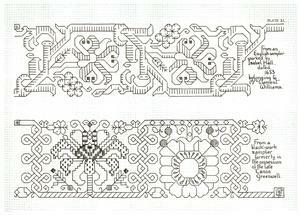 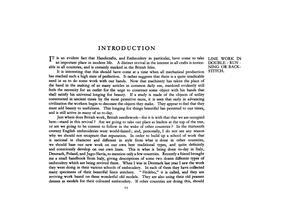 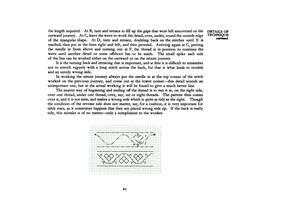 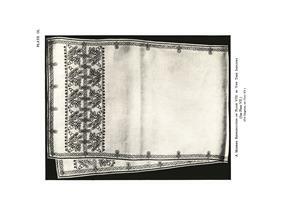 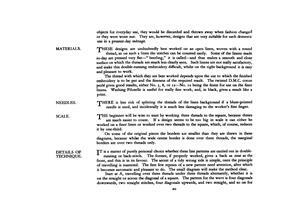 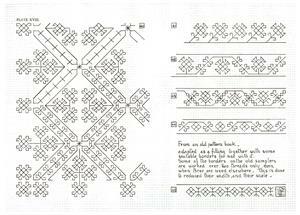 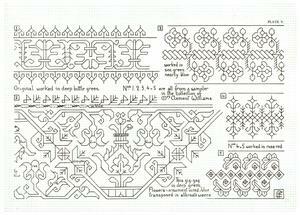 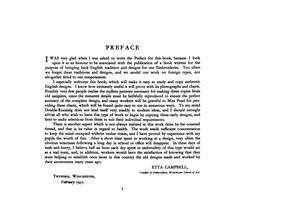 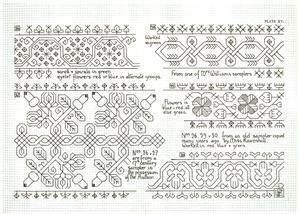 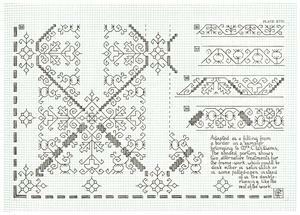 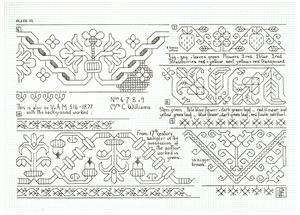 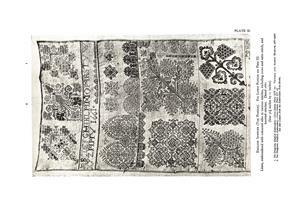 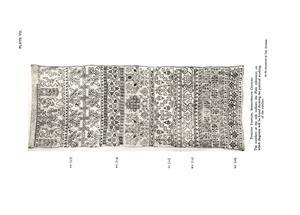 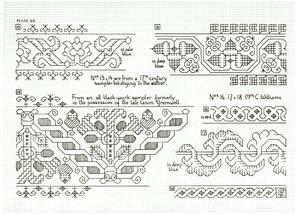 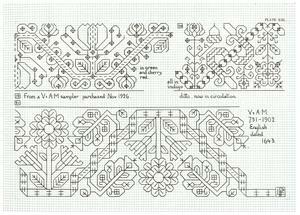 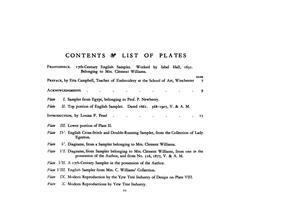 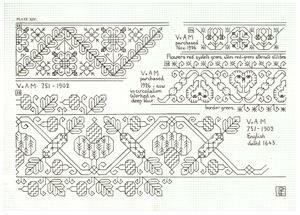 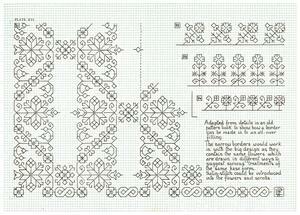 Later republished as part of Pesel's book "Historical Designs for Embroidery", this is a seminal resource those studying the history of blackwork and linear styles. 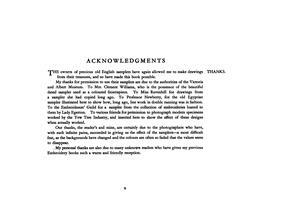 Scans donated by Willem Kraaij, edited by Sytske Wijnsma. 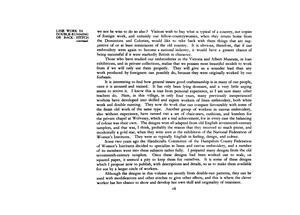 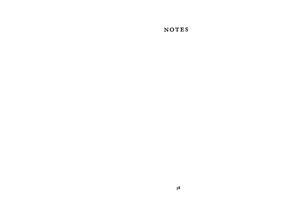 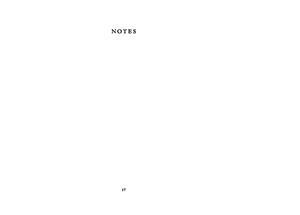 Book transferred to Rijksmuseum Research Library, 2017.